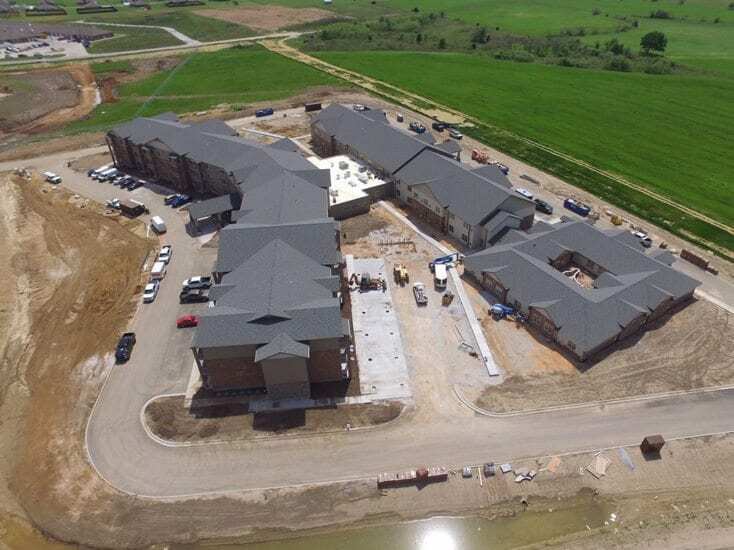 In May 2016, the Missouri Health Facilities Review Committee unanimously approved the development of a 130,500 square foot new senior living community in Joplin, Missouri nestled among the scenic rolling hills of Jasper County in the community of Wildwood Ranch. 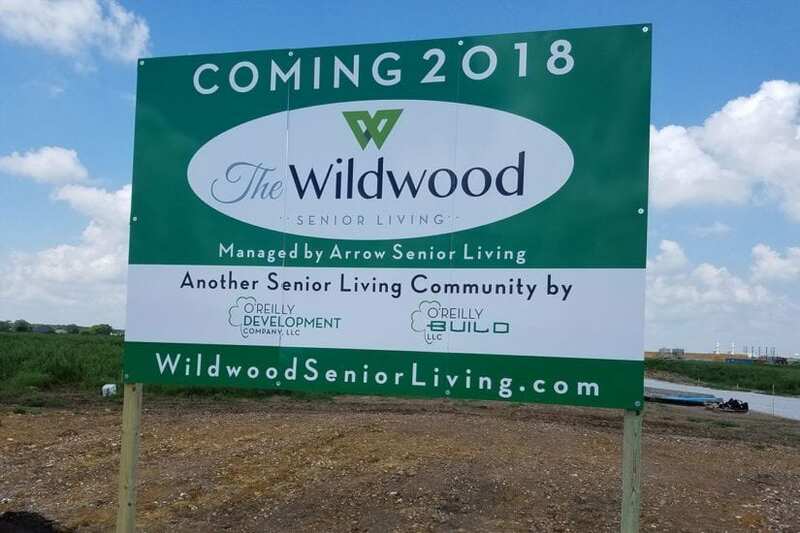 Wildwood Ranch is a 2,064-acre multi-phase, master-planned community that features a diverse offering of commercial business, industrial, multi-family, single family neighborhoods and activity centers. 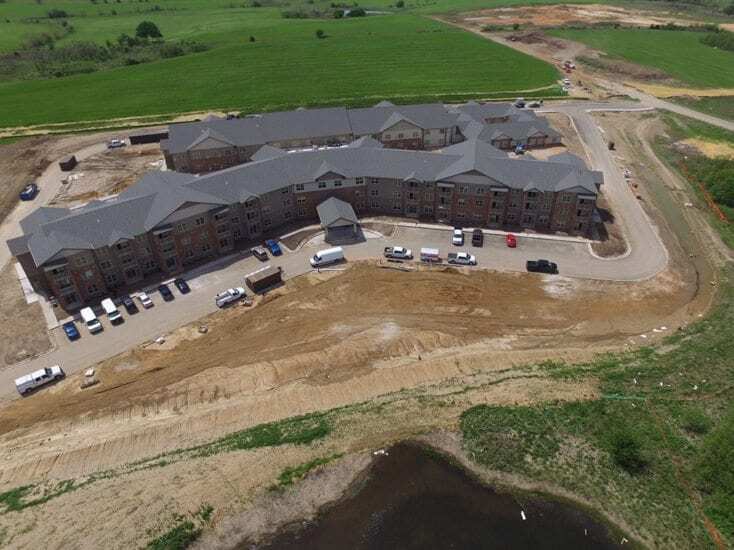 Wildwood Ranch begins at the corner of Central City Road and 32nd street in western Joplin. 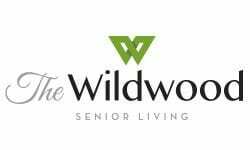 The Wildwood Senior Living community is a continuum of care community consisting of independent living, assisted living and memory care units. 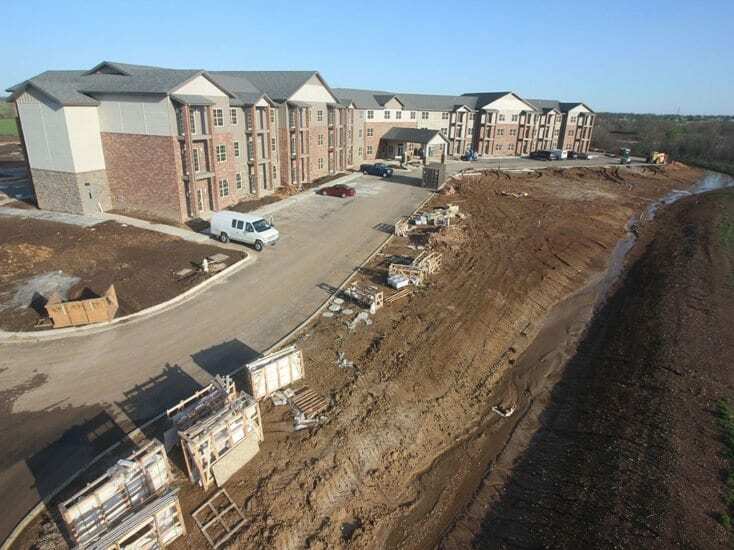 The community consists of memory care and independent living units with full community services and amenities. 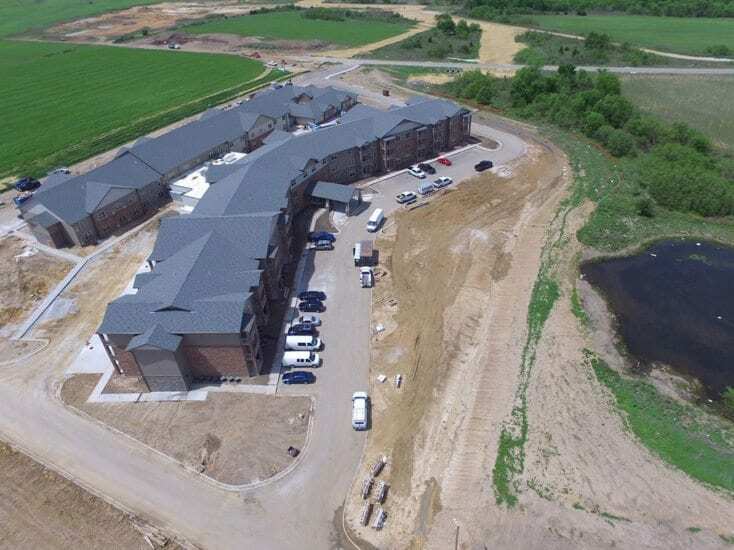 The independent units are housed in a lodge-style building consisting of community common areas, offices, commercial kitchen, beauty shop, exercise and social rooms. All units have fully equipped kitchens and include washer and dryer units. 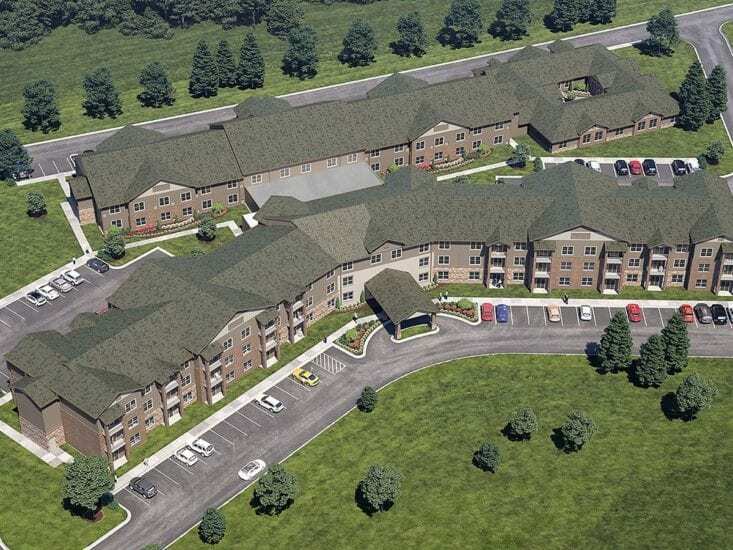 The memory care portion provides complete licensed care for Alzheimer and dementia residents including all meals, life safety equipment/notifications, nursing assistance and medicine administration. 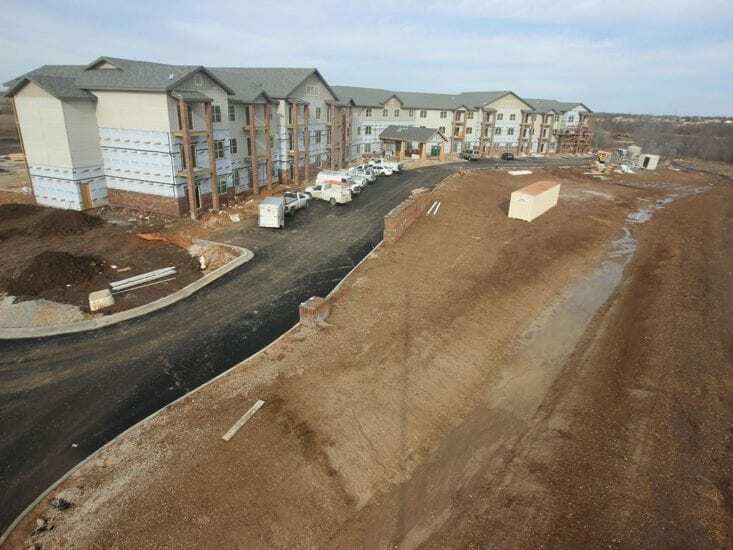 Utilizing jobsite camera technology, our team and partners monitor its progress online. 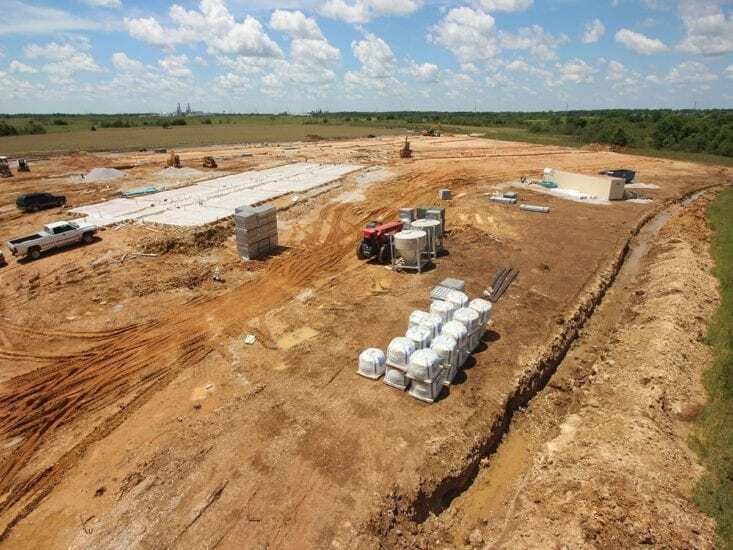 Visitors can view images from a camera onsite to see the development as it begins to take shape. 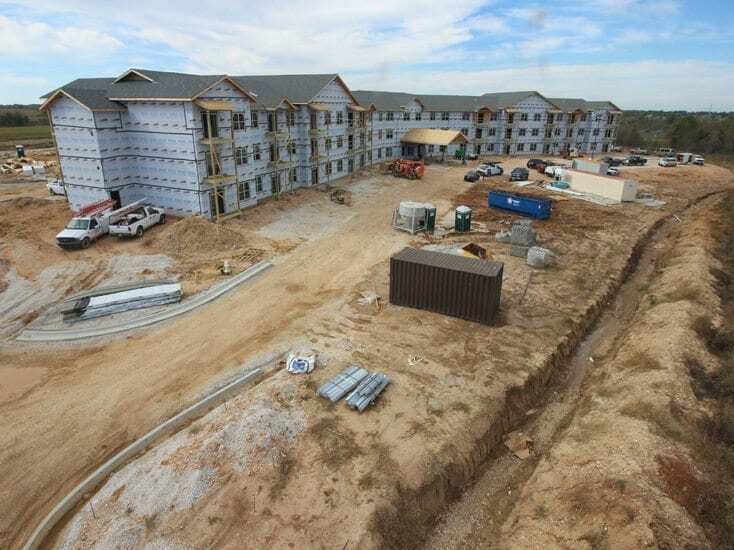 To view the construction time-lapse camera, click here.